New cogeneration plant for Industrias de Hule in its factory located in Hidalgo (México) where they manufacture rubber for repairing tires and inner tubes. 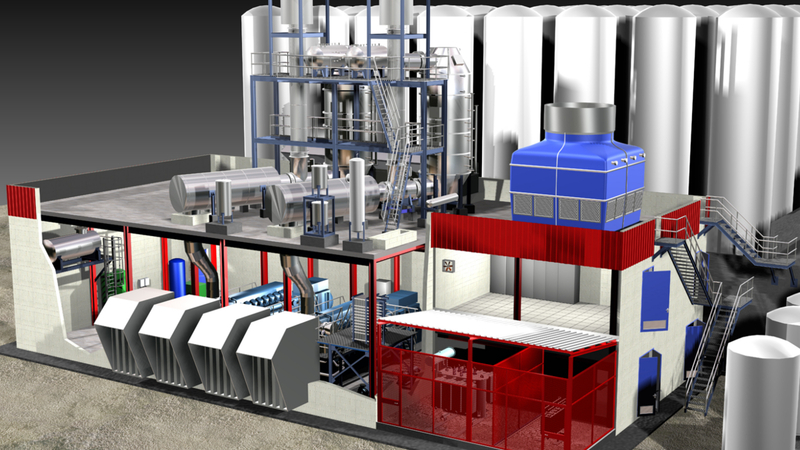 This new simple cycle cogeneration plant will have an electricity generation capacity of 5.45 MW (ISO conditions). 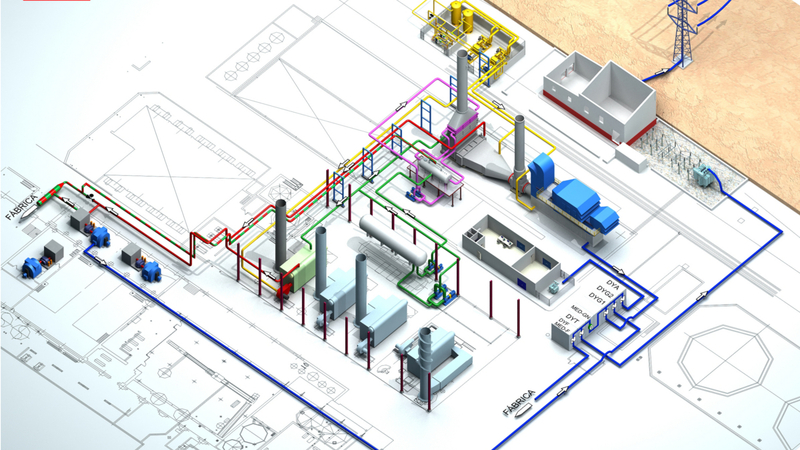 With this new plant, Hule Galgo aims to reduce its energy costs and improve its market position. 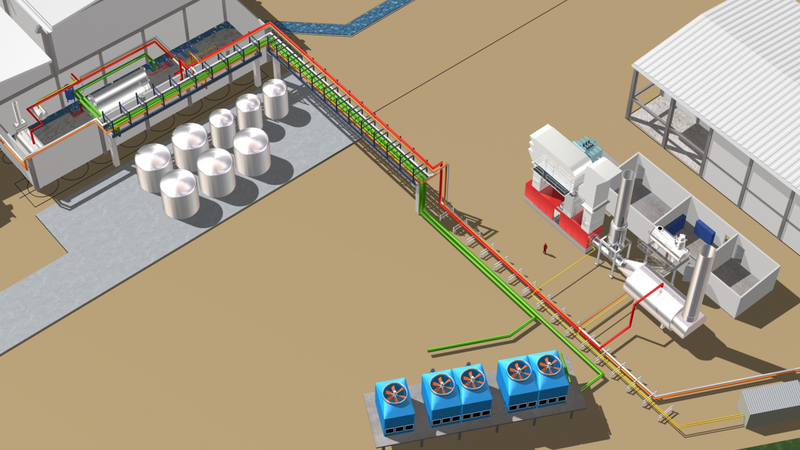 Cogeneration plant based on a 4.8 MW gas turbine simple cycle to produce steam and cold water. 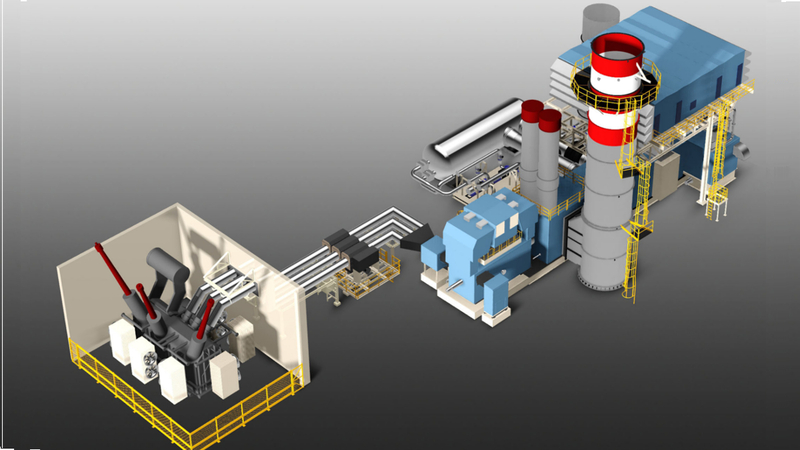 Trigeneration plant designed in simple cycle configuration with a 10.3 MW gas turbine to produce steam and cold water.